Do you know which city in the Netherlands is the smallest? For more than sixty years, the famous Madurodampark, located in The Hague, has been the smallest city in Holland. It has all the typical features of a Dutch city, however, is 25 times smaller. 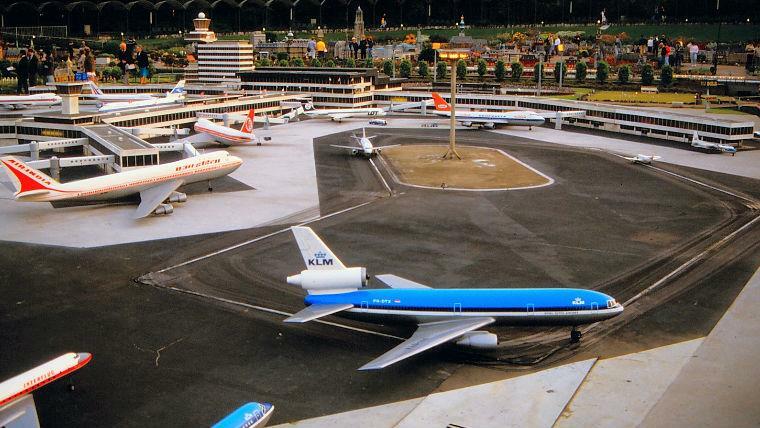 The official opening of Madurodam took place on July 2, 1952. Since then, the town has been repeatedly expanded and reconstructed. 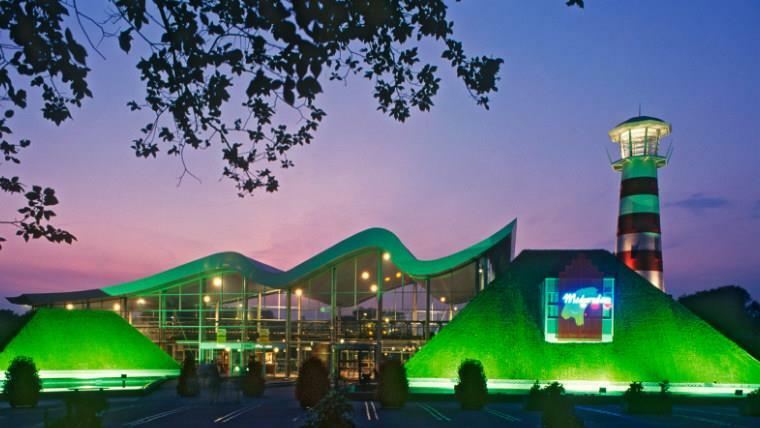 Whenever an architectural novelty appeared somewhere, its copy minimized 25 times, would appear inMadurodam. 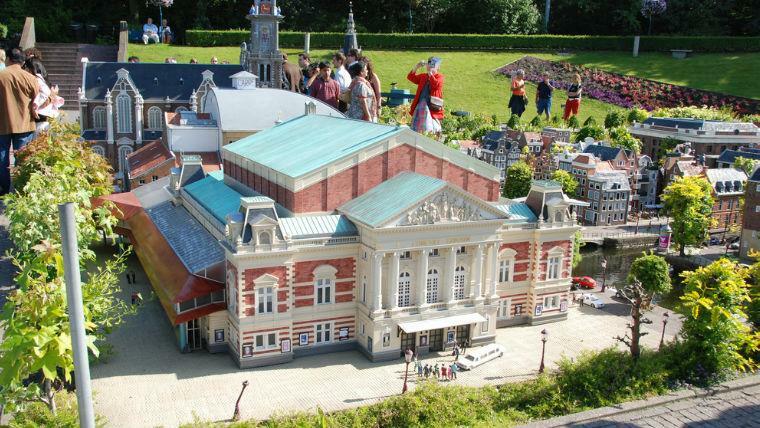 TodayMadurodam has more than seven hundred buildings, mills, bridges, trees, trains, ships, etc. 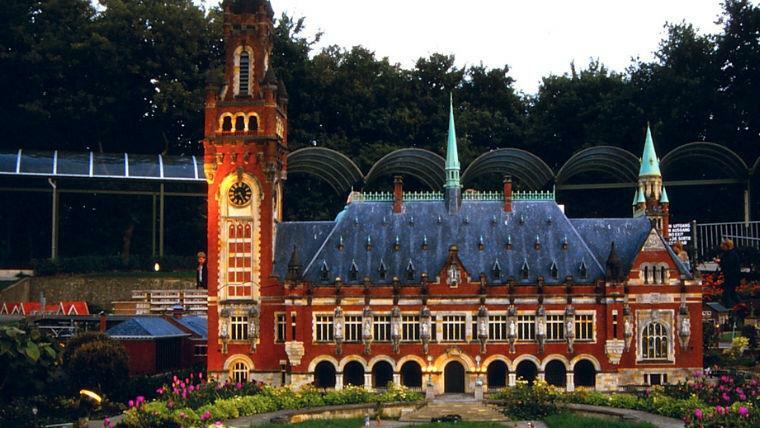 Palaces and canals, attractive facades of buildings, flood protection facilities, a modern seaport and office buildings are reproduced here with stunning accuracy. Some of the exhibits have small moving figures. For example, the military base has tanks, near the churches you can see wedding ceremonies, there are trains on the rails, and barges are moving along the canals. A couple of interesting facts about Madurodamare listed below. The current Queen of the Netherlands, Biatrix, at the age of 14, was appointed by her mother, Queen Juliana, to the post of Mayor of the miniature town of Madurodam, and she had kept this position for 28 years until she took the royal throne. Production of a single model takes from three months to three years, depending on the size and number of complex parts. The streets of Madurodamare “roamed” by about 13000 figures of people – each of them is made by hand. 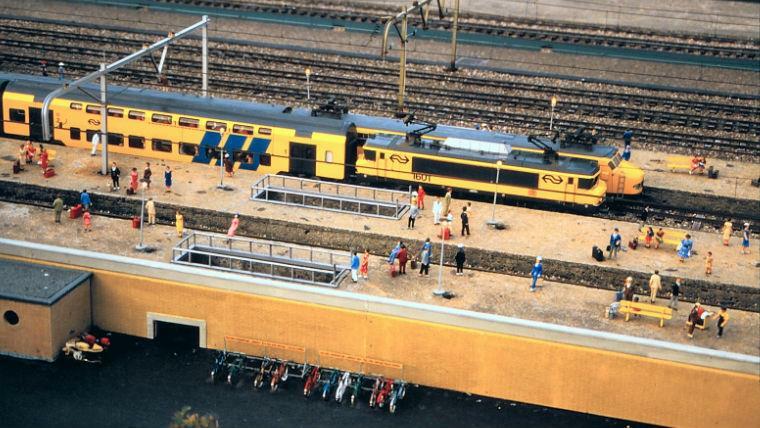 Madurodam has the largest miniature railway in the world. Its length is about 4 kilometers. On its route, there are 4 stations and 9 bridges. During the year, each train travels up to 20,000 kilometers.